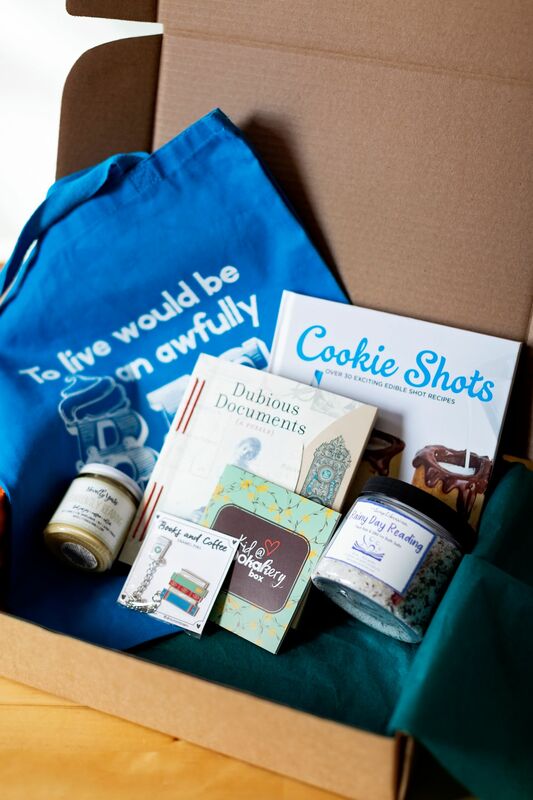 Our Kid@♥️ Bookakery Box is a one time box perfect for all the book lovers & bakers out there. Each box will be filled with more than $75 worth of items including: an adventure book like no other, a recipe book of tasty treats and four amazing bookish items that you won’t want to miss out on! When ordering make sure to specify which you love more: coffee or tea for one of the specialty bookish items and we'll do our best to go with your choice while supplies last. - - - - - - - - - - - - - - - - - - - Available for order now.